At Thurm Dental, we provide individualized care and comfort. We sincerely care about you and your well-being. That’s why we provide you with all the necessary information required to help you create and maintain a healthy, beautiful smile. 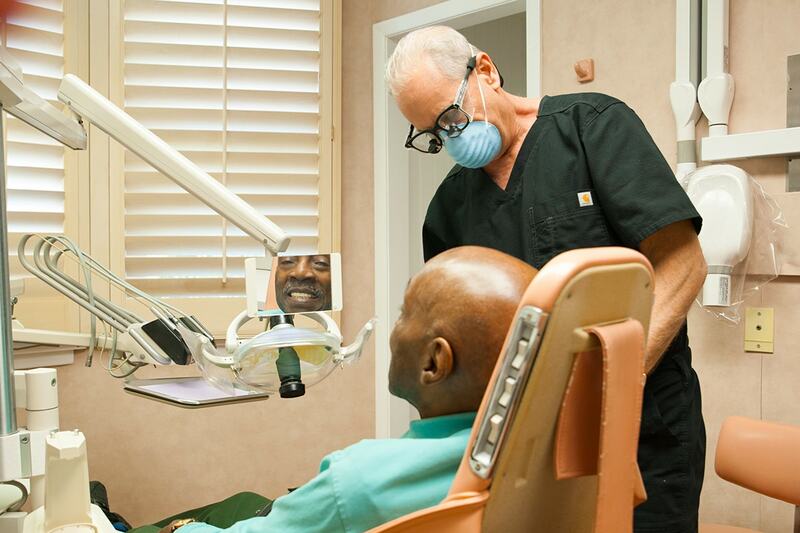 During our 35 years of providing dental care, we have found that every person is different. At your first visit, we will discuss your concerns, understand your needs, and create a treatment plan to meet your goals. We will devote as much time as is needed to discuss all of your treatment options and answer all of your questions. We’ll address any apprehension you may be experiencing about your dental treatment, as well as take every measure possible to ensure a comfortable, pain-free experience. Dr. Thurm provides a wide range of dental services, all of which can be performed while you are comfortably sedated. Please click on the service that interests you to learn more.